Often called the computerized dream machines, the Memory Craft series of specialized and professional computerized sewing and embroidery machine is for those wanting to work across garments, quilting, and home decor etc. 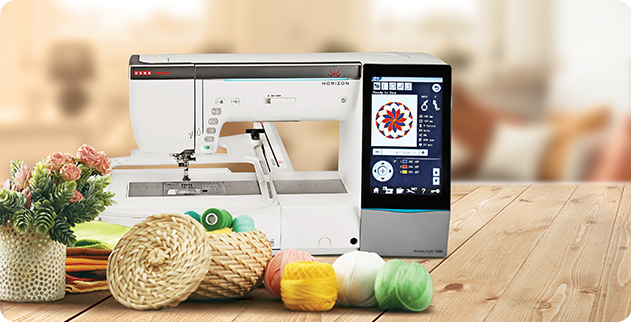 While its wi-fi and iPad compatibility helps you expand your creativity, its speed and precision add that critical edge needed for advanced sewing. Sewing speed of 1,000 stitches per minute, special features designed for the quilter, including specialty stitches and an advanced feed mechanism enable those who want do more and do better. 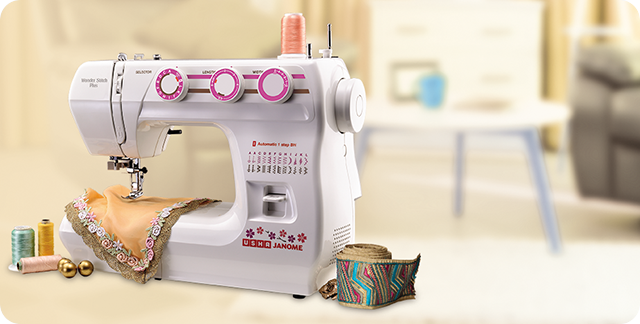 For those taking the first steps in their creative journey, the Usha Janome fully automatic sewing machines powered with Japanese technology is the perfect choice. It offers features like a range of built-in stitches, applications to help you with stretch stitching, button fixing, rolled hemming, satin stitch, zip fixing and smocking, and much more. All of these make it remarkably easy for you to enhance your skills and develop and express your unique style. Usha Industrial machines are the technologically advanced solution for those who need to see their creativity replicated in multiple numbers – with precision and speed. Capable of working on various fabrics ranging from light to heavy and speeds varying from 1000 spm to 3000 spm, Usha offers various models to suit a variety of needs. With multiple features including computerized patterns and the convenience of a push button, as well as hands free operation, automatic thread cutter, combination patterns, and mirrored editing etc, these sewing machines are a heaven send for those wanting to do more in less time. These are the machines we all grew up seeing, and if we were lucky, also using. 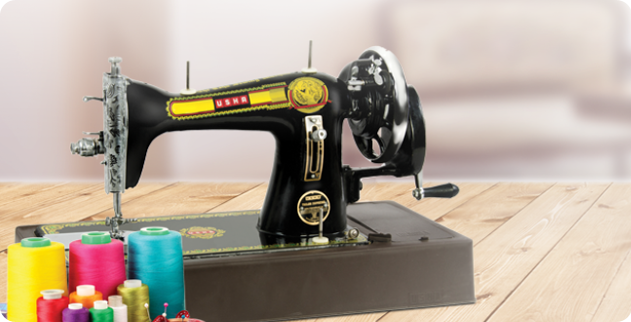 These machines are really hardy and come with a whole plethora of features to make sewing simple and easy. 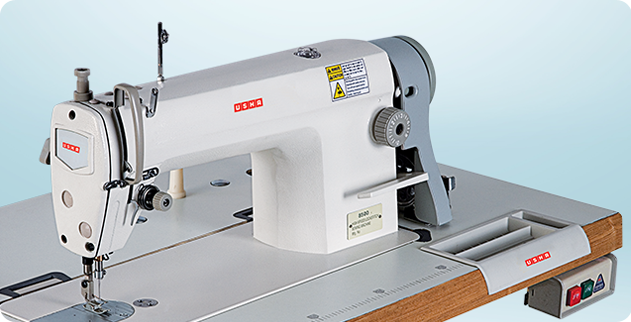 Auto tripping, spring loaded bobbin winder for uniform bobbin winding, perfect stitch formation, lever stitch regulator for easy forward and reverse stitch control, and a slide plate for easy insertion of bobbin, all make this the go-to machine for their tailoring needs.